As a 27-year old, I've been through many style changes and trends. The bell-bottom/flared pants paired with spaghetti top era, the hip-hop/boardshorts androgynous era... though many of them were cringeworthy, they documented how open I was to experimenting with different styles and trends. I would spend hours browsing through fashion blogs, style accounts on Instagram and searching: "Insert Season here" "Insert Year here" Fashion" on Pinterest, I never seemed to really find what I was searching for. And then it hit me, what was I searching for? Personal Style is not what you see on a screen, not someone else's leather jacket paired with someone else's ripped denim jeans but how YOU feel in the clothes YOU are wearing. I realized I had to experiment with different looks and clothing items, and also accept the fact that my style will constantly change along with seasons, trends and of course my age. There is nothing wrong with experimenting and trying designs that are out of your "comfort zone", and there is no such rule as sticking to just one style. 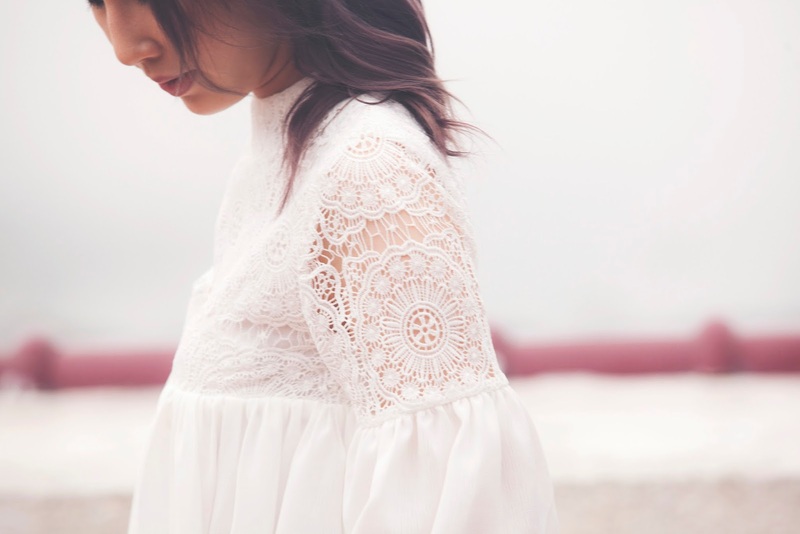 You could dress minimal one day, and bohemian the next. Why not? Having studied fashion for 5 years, I have learned that dressing yourself is not to show what you can afford to buy, but is an expression of your personality. I can be low-maintenance at times, I hate wearing knits that itch my skin, or always having to worry that my chiffon dress is too see-through (comfort). I also love designer pieces - the thought of the design and creativity, color, shape, functionality and materials along with their timelessness and classic simplicity (elegance). I'm also all about minimalism and toned-down colors, but I like having one thing that stands out (pop of color). This outfit screams my personality and who I am as a person. 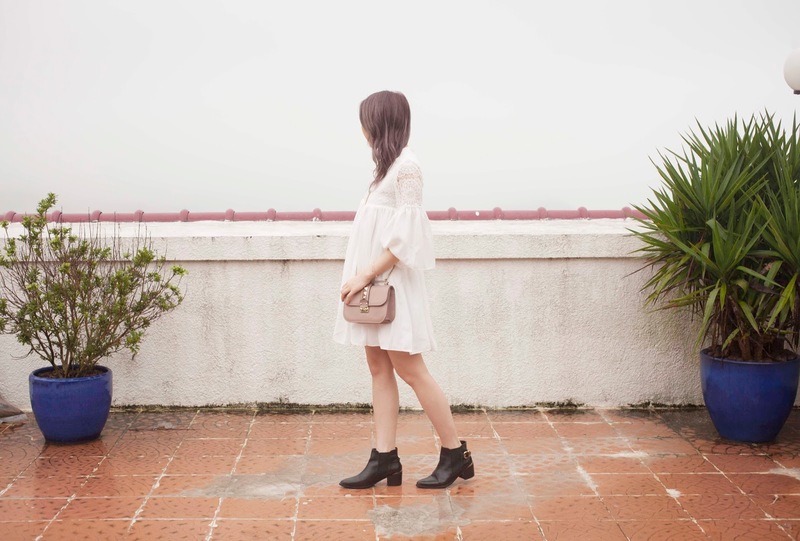 A lace flowing dress to showcase my femininity paired with black ankle boots that portrays strength and edge. 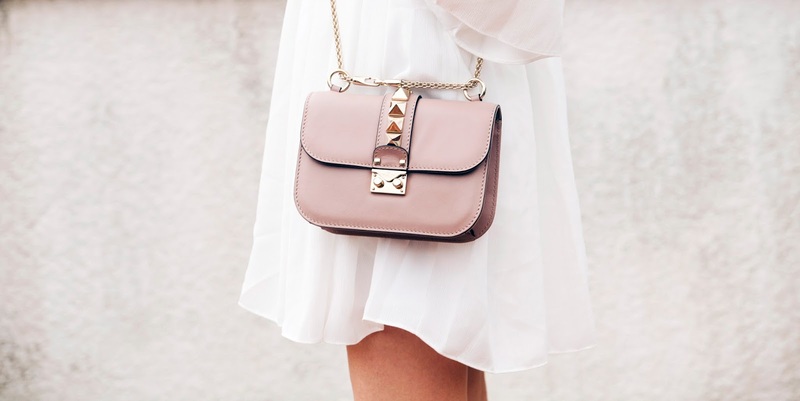 Paired with a studded bag that embodies timelessness and classic simplicity and of course my pop of color - a pair of pastel pink and gold shades to complement the whole outfit. It is as simple as you can make it to be. 1. What are your three key personality traits? 2. What clothing item(s) do you have a lot of in your wardrobe? 3. What colors do you wear the most? your body shape (remember, all body shapes are beautiful and you should never try to hide anything, however taking into account your body shape can help you dress for comfort or to enhance particular features), your skin tone, your hair and eye color. There are so many options and your style will change as time and trends go by, but I guess the most important thing I want to say is don't forget to dress for yourself, not for others!